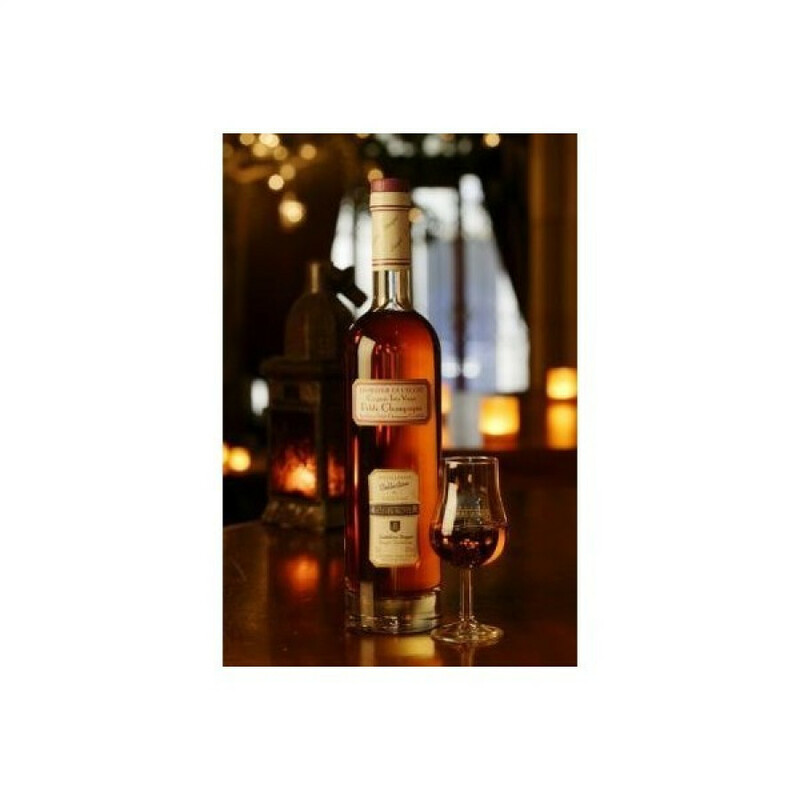 The Louis Royer Distillerie de l'Ecole Petite Champagne Cognac is a creation made solely from eaux-de-vie from, as the name suggests, the Petite Champagne terroir of the region. The Louis Royer Distillery range, of which de l'Ecole is one, is a high award winning collection, each one representing the very best of the growing region in which it was created. Distillerie de l’École is made from wines grown in the central part of Petite Champagne. Here the soil is very porous - an abundance of limestone that crumbles easily provides a natural irrigation system to the the vines. This in turn leads to steady growth of the grapes, which means that when they are distilled into wine, these are balanced and well rounded.